Retrieves the current kintone UI Design version that the user is currently viewing. By default, the user settings of the kintone UI Design should be set to the New UI Design.  Only the Administrator can change the UI Design version of the kintone users through the kintone Administration settings. 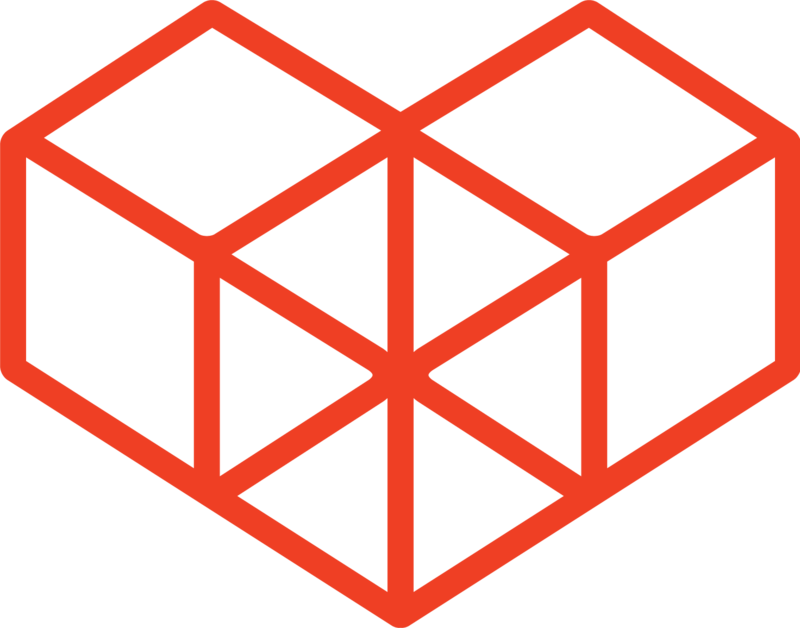 This API can be used on both Desktops and Smartphones, and be used on any page. This API cannot be used from apps attached to bodies of Spaces/Threads/Announcements.